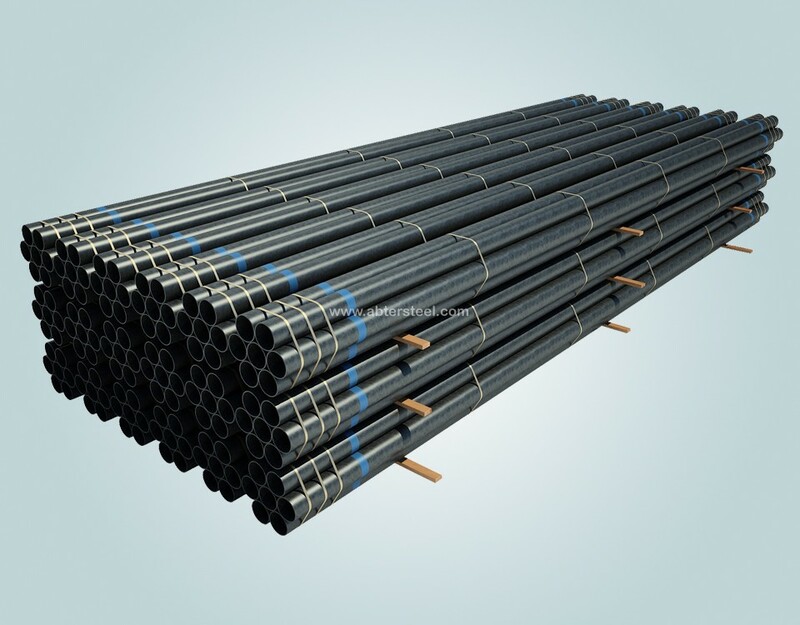 Seamless Steel Pipe,OCTG pipes,ERW pipe and LSAW pipe. 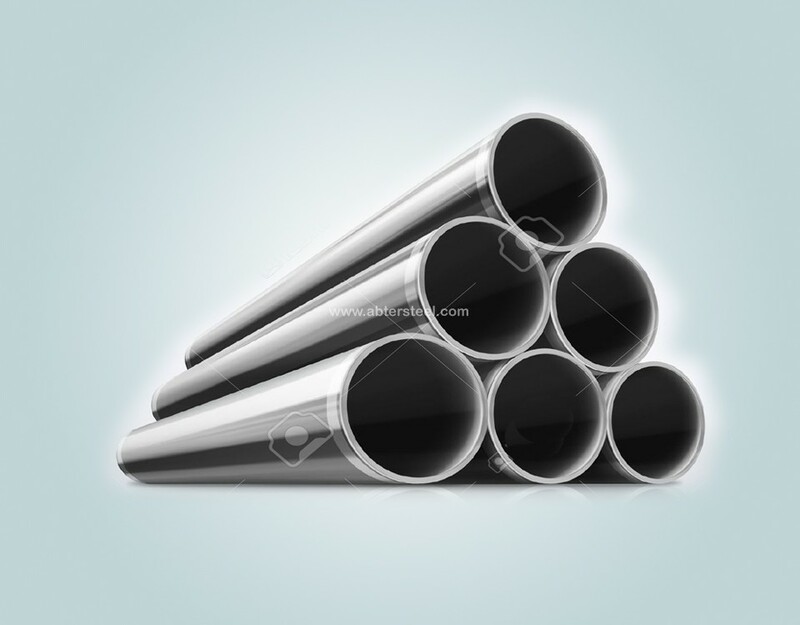 The Seamless steel pipe manufacturing process begins with a solid, rounded steel billet. This billet is after that heated to terrific temperatures as well as extended and stoppeded a kind until it takes the shape of a hollow tube. 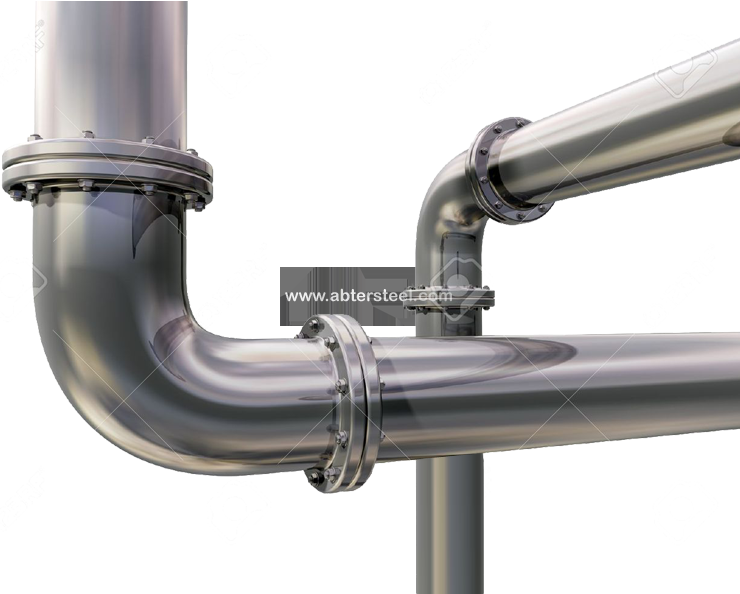 Seamless pipeline Criterion: API5L, ASTM A106/A53, ASTM A179/A192, EN10210, EN10208/216, DIN2391. 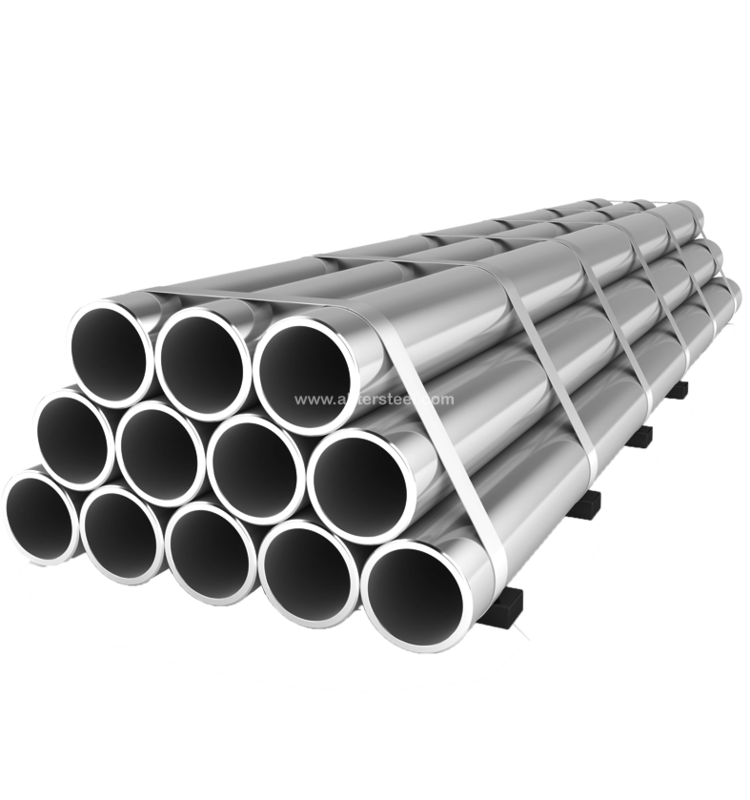 All of our OCTG tubing as well as casing readily available for your company's demands include: General pierce pipes, casing pipes and tubes adapting API specifications for oil area and deep well drilling.API J55/API K55/API L80/API N80 (or N80 Q&T) N80/API C90/API C955/API T95/API P110/. .
ABTER Piping distributes a considerable option of bonded pipe, consisting of Electric Resistance Welded (ERW) and also LSAW pipe, SSAW pipe and Double Immersed Arc Welded: DSAW carbon steel pipeline-- along with their particular flanges and also installations. We likewise bring A252 ,SA53 / A53.API 5L GR.B . Below are our available industrial carbon steel pipe fittings installations that will certainly satisfy your job requires. We will help you assembled your entire task and ship it to your closest port.fittings: steel elbow, tee, cross, reducer, flanges and steel bend..We will help you put together your entire project and ship it to your closest port. 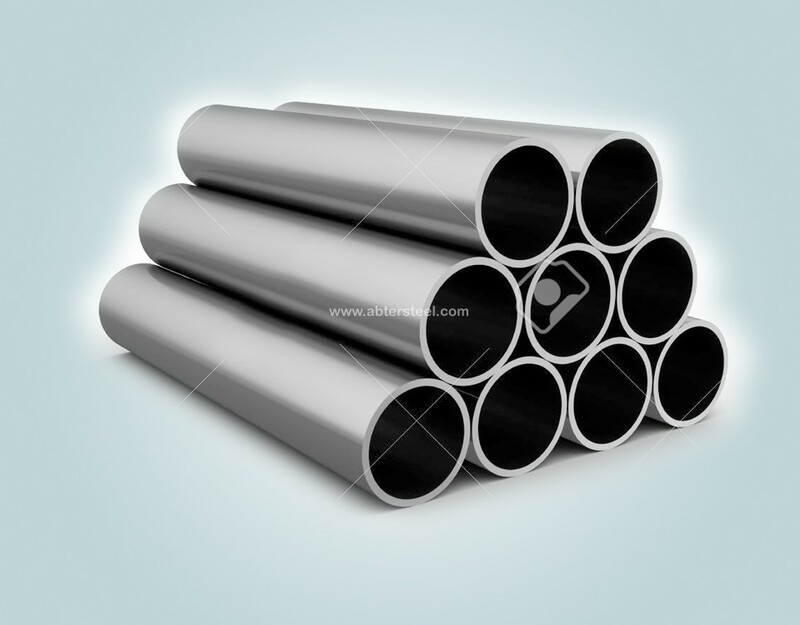 Our steel pipes are available in domestic or import from stock, but if a specific thing is not in stock presently of you request, we guarantee very same day shipping or quickest preparation available. adapting to your needs as they arise. 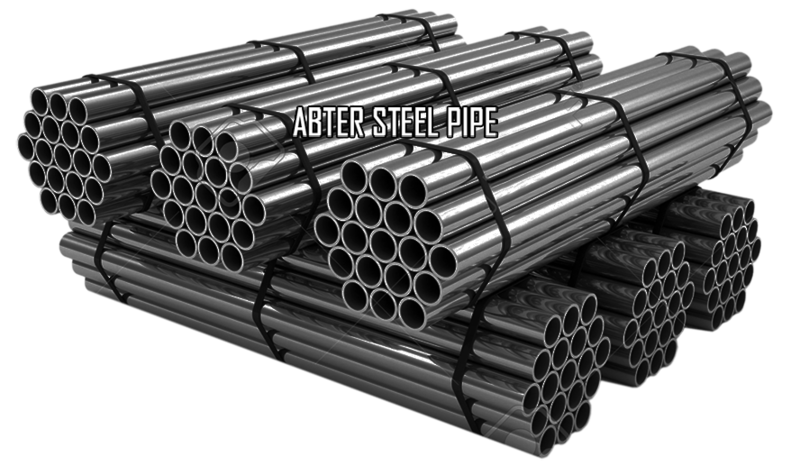 ABTER STEEL PIPE. 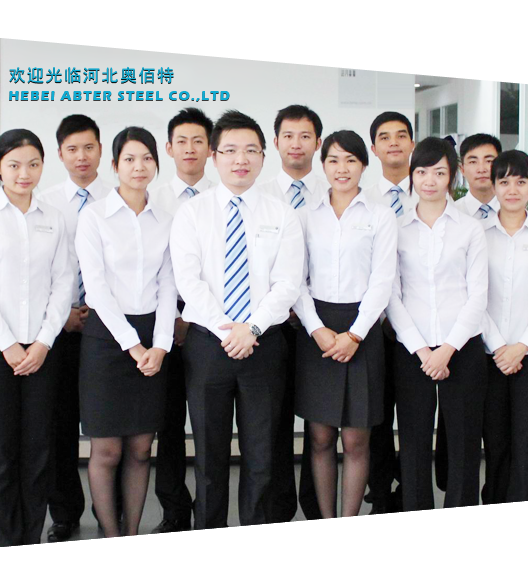 The secret to our success is our people, the hardest-working folks in the steelpipe industry. Our quality assurance system is licensed in accordance with the ISO 9001 specifications.An independent quality assurance division is accountable for all functioning treatments required to make sure that manufacturing processes are accomplished in accordance with global technical distribution conditions like ASTM/ASME, EN, API and also with the client specs..